Action Figure Insider » MARVEL COMICS PRESENTS SPIDER-WOMEN #1! 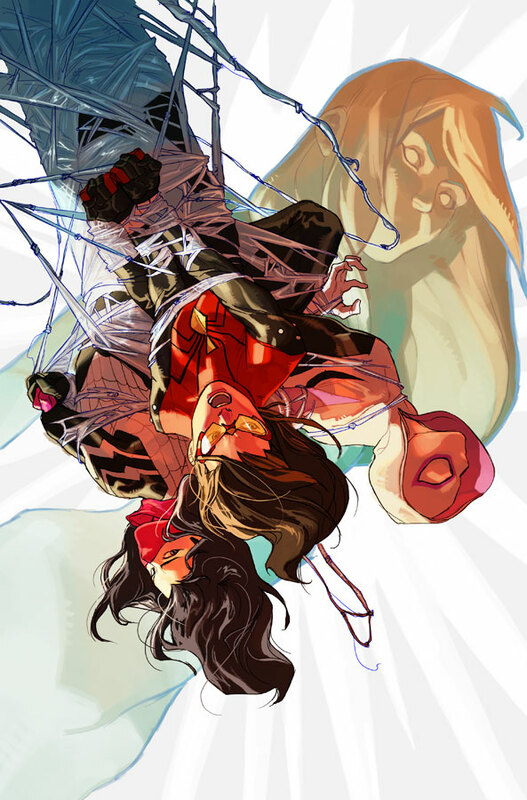 New York, NY — October 14th, 2015 — After the events of SPIDER-VERSE, Jessica Drew, Cindy Moon and Gwen Stacy have been developing a unique kind of friendship from across the multiverse. But when things go awry in Gwen’s universe, Silk and Spider-Woman of the Marvel Universe find themselves stranded in Gwen’s reality while their dangerous doppelgangers run rampant in THEIR New York!